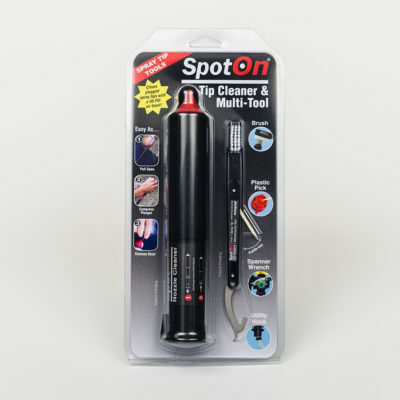 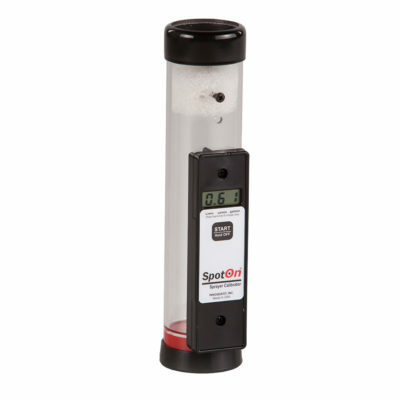 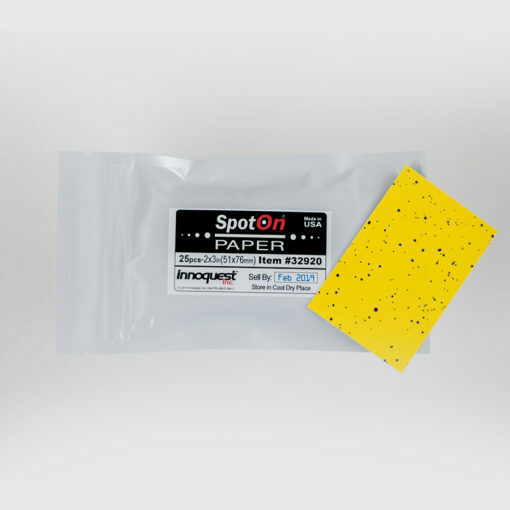 SpotOn Paper allows for quick and easy spray visualization: visualize spray coverage, visualize droplet size and uniformity and visualize off target application. 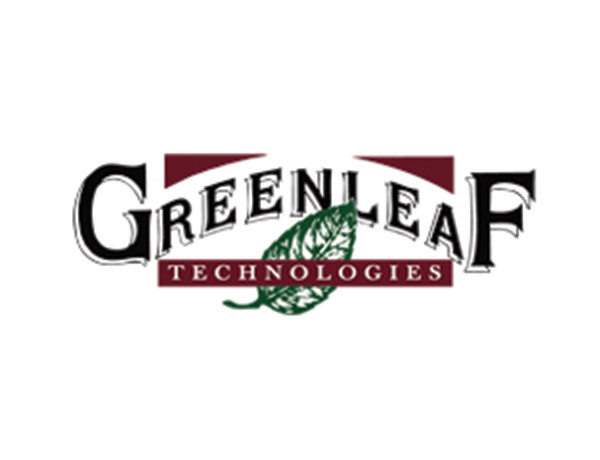 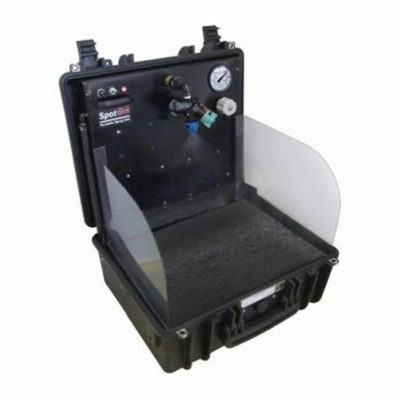 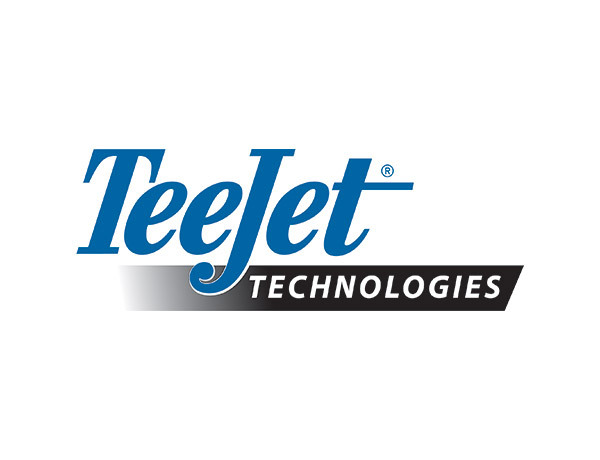 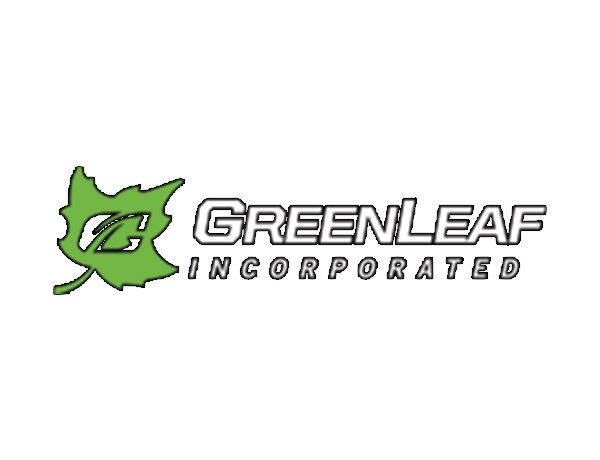 Also available in 1″ by 3″ and 9.5″ by 11.75″. 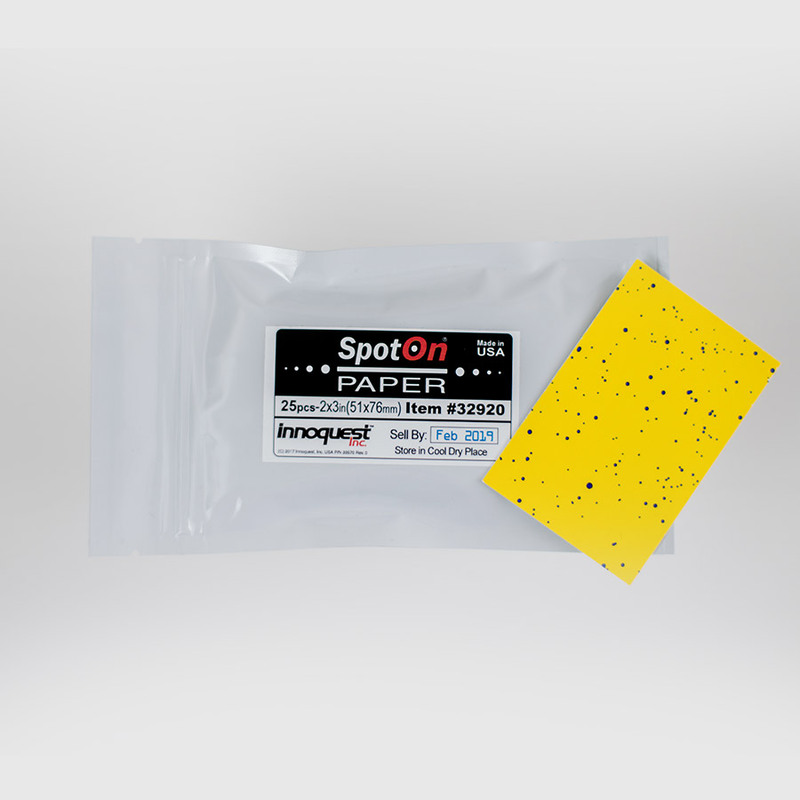 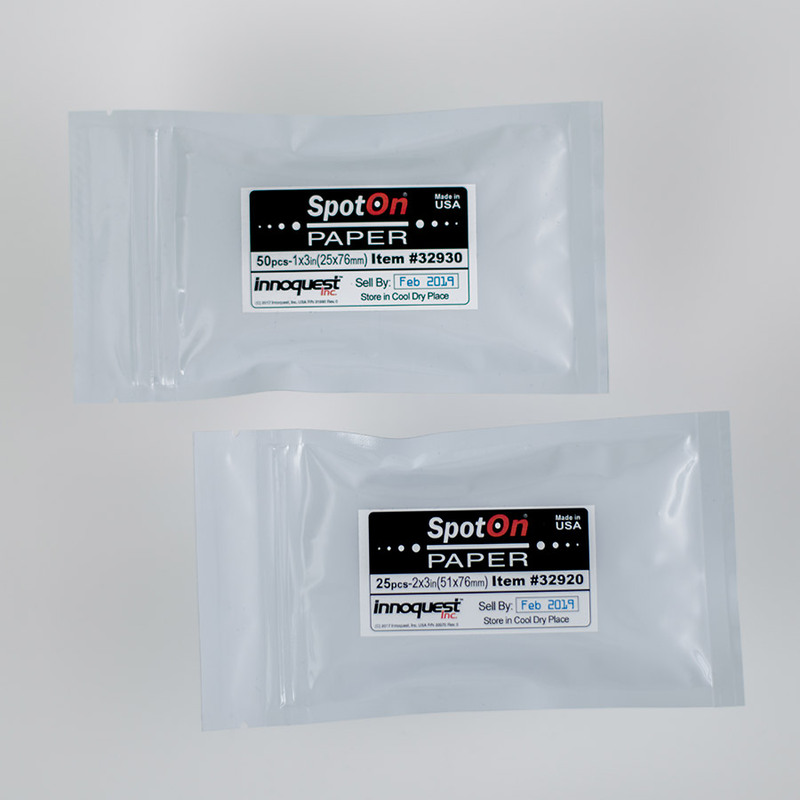 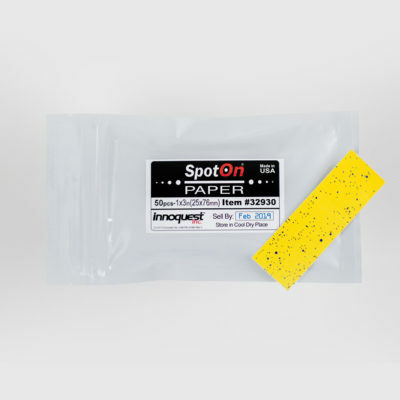 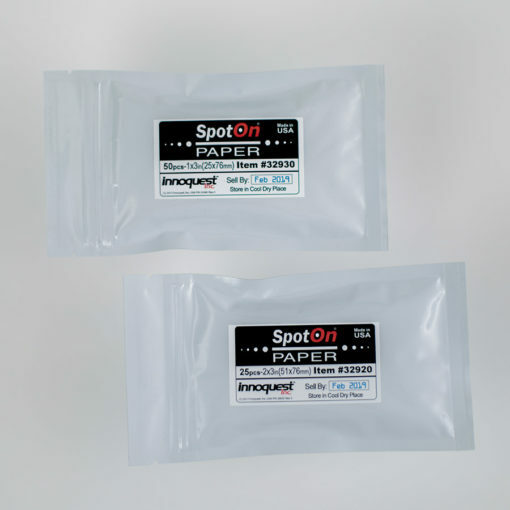 SpotOn Paper is the result of an 18 month development program at Innoquest.